We try to anticipate questions you might have about our flight school and provide the answers here. If you need additional information send email to info@perryairflight.com or call (866) 491-9584 any time. At What Age Can A Person Get A Pilots License? 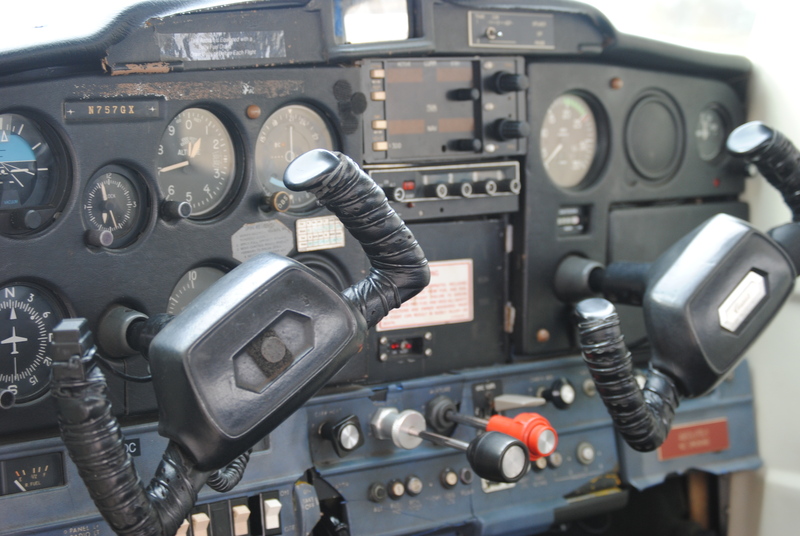 What is required to get a pilots license?